Head—the height at which a pump can raise water up vertically through a discharge pipe or tube—is an important factor in determining the overall performance and requirements of a pump. The concept of general pump head is fundamental, but net positive suction head available (NPSHA) is crucially applicable to rotodynamic pumps. ANSI/HI 9.6.1-2017 – Rotodynamic Pumps Guideline for NPSH Margin helps in establishing recommended NPSHA (or NPSH, as it is considered equivalent to in the standard) that will lead to acceptable pump performance and service life. 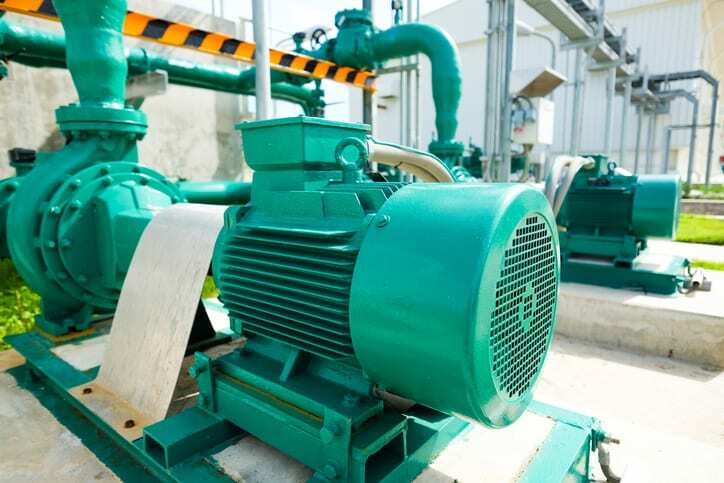 The NPSHA is meant to be above the NPSHR (published NPSH required), which is the minimum value given by the manufacturer to be used by a pump to achieve a specified performance at a specified rate of flow, speed, and pumped liquid. NPSHR is the minimum value designated because it will keep the pump from cavitating, and it is a function of the pump. Therefore, it must be provided by the pump manufacturer. Another value essential to rotodynamic pump head and the ANSI/HI 9.6.1-2017 standard is NPSH3, or the NPSH available that will cause the total head to be reduced by 3 percent. This value was implemented in the industry as early as the 1930s, after it had appeared in published voluntary consensus standards. 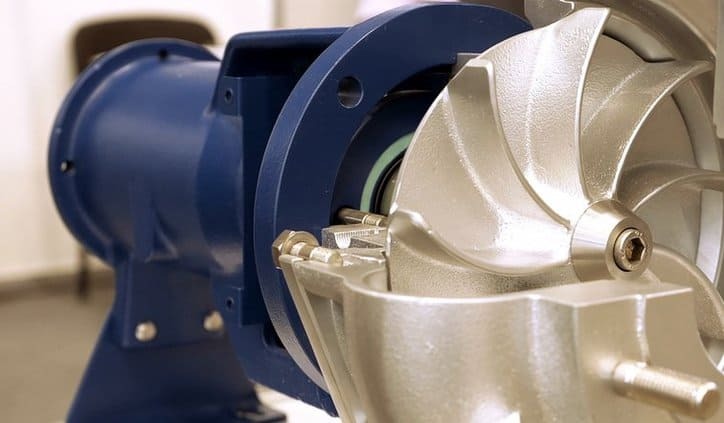 However, while it was vastly applicable back then, today’s higher speed and energy density pumps might not achieve acceptable service life under suction conditions without an adequate NPSH margin. NPSH margin, in accordance with ANSI/HI 9.6.1-2017, is equal to the NPSHA minus the NPSH3, and it defines the amount that the NPSHA to the pump exceeds its NPSHR. An assortment of factors can influence this value, including issues with the impeller, suction specific speed, pump size, etc. In addition to covering these values, their calculations, and related considerations, ANSI/HI 9.6.1-2017 addresses a few of the specific applications of rotodynamic pumps, as their margins in relation to NPSH3 and NPSHR vary due to different fluids being pumped, materials, and services. These include petroleum process pumps, chemical process pumps, electric power plant pumps, and wastewater pumps, as well as others. ANSI/HI 9.6.1-2017 was written and developed by the Hydraulic Institute (HI), an ANSI accredited standards developing organization. HI serves the pump manufacturing industry developing standards for the nomenclature, design, application, installation, operation, and maintenance of rotodynamic, air-operated, and other pumps. Its other endeavors include addressing pump systems, expanding knowledge and resources, educating the marketplace, and advocating for the industry. ANSI/HI 9.6.1-2017 – Rotodynamic Pumps Guideline for NPSH Margin is available on the ANSI Webstore.